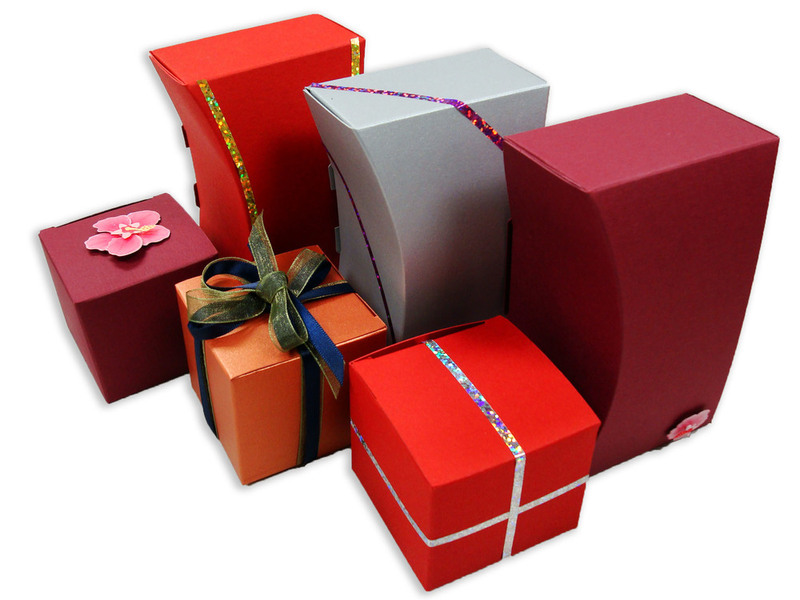 Folding Cartons are great solutions for your paperboard packaging needs. 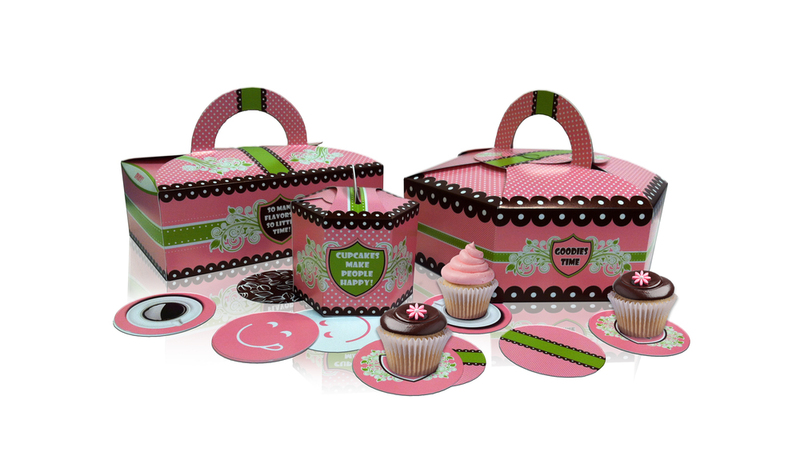 This form of packaging can properly showcase your product, increase product branding, all while protecting the goods inside. With the proper combination of artwork, coatings, and sizing, you can catch that elusive customer’s attention.